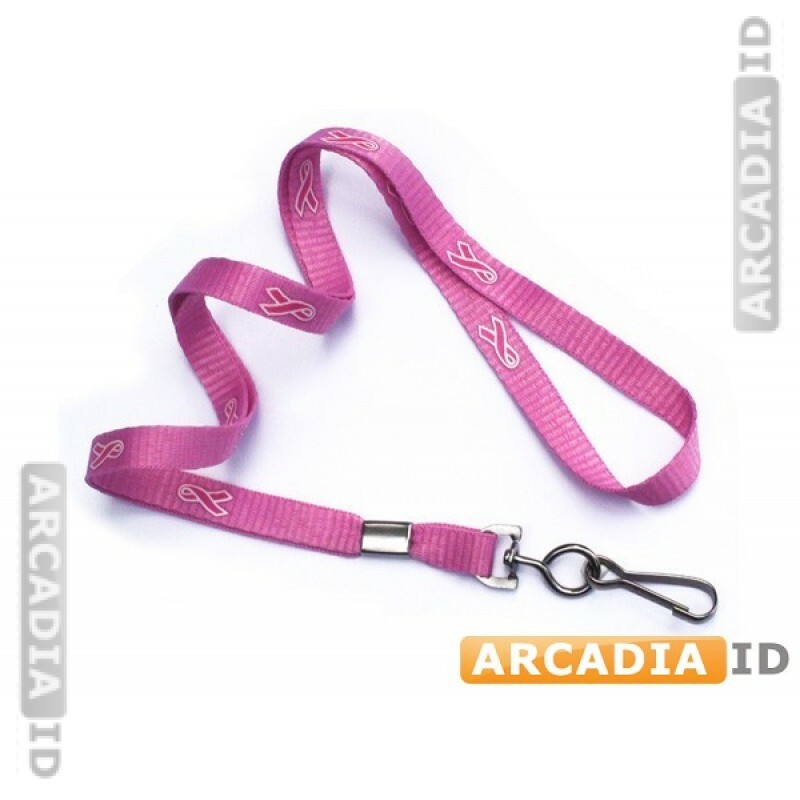 These breast cancer awareness lanyards are perfect for charities, medical organizations and companies that want to show their support for this important cause. 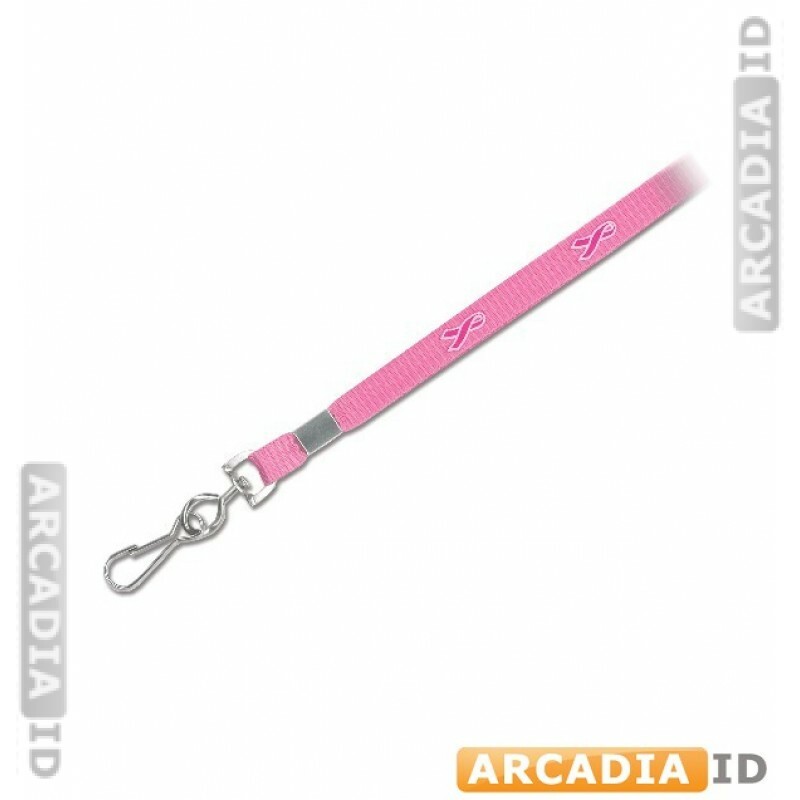 Sturdy design and strong clasp will keep your ID cards safe. 3/8''. You can always depend on ArcadiaID for the top prices and service.